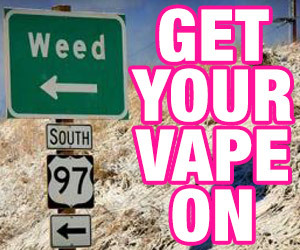 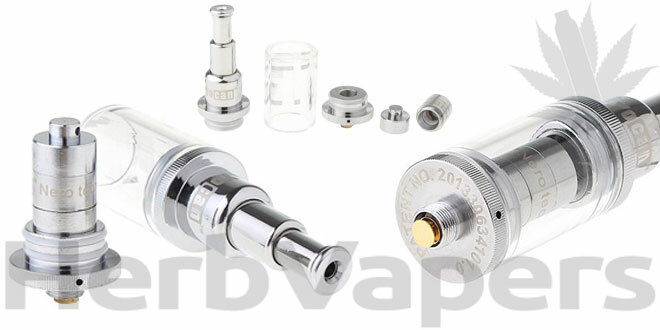 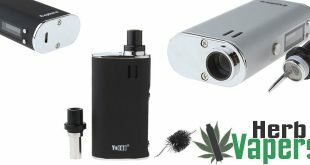 If you enjoyed the W2, then you’re going to love the new Yocan EXgo W3. 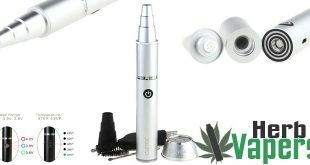 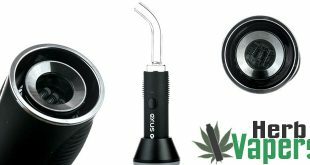 This great looking herbal attachment took home the 2014 Hempcon Best Concentrate Vaporizer Pen award and for very good reason, those new ‘nero technology’ heating elements in the Yocan EXgo W3 work amazing and produce great flavor! 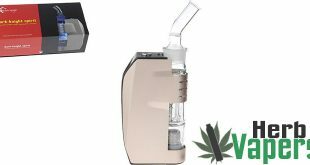 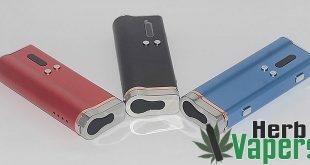 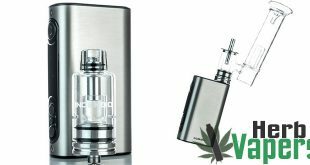 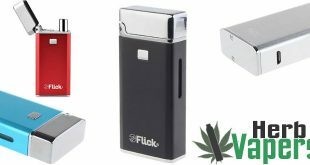 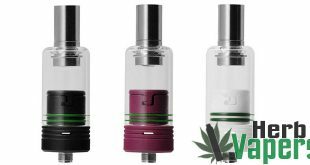 If you’ve not yet tried the previous version or looking to upgrade, or maybe you’re just looking for one of the best attachments you can get right now for vaping your waxes and concentrates, you can’t go wrong with the Yocan EXgo W3!